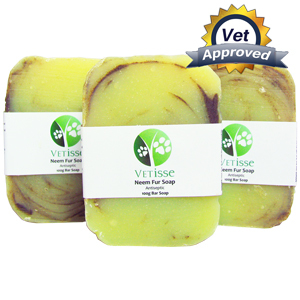 Vetisse Neem fur soap is used to effectively clean your animal’s fur. Neem shampoo bar works to leave a shiny coat and a fresh scent. Neem fur soap will help to keep your dogs skin moisturized as well as to protect their pads. Utilize Neem soap by lathering massaging the shampoo bar deep into your pet’s fur. Leave the soap in their fur for about two minutes then rinse thoroughly. Avoid the eyes and nose of your pet when applying Neem soap. Also, ensure your pet does not lick the soap when it is being applied. 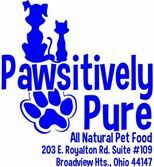 Dry your pet off after rinsing. Neem fur soap should not be used on dogs unless directed by a veterinarian.